Rare find in established Quail Creek. 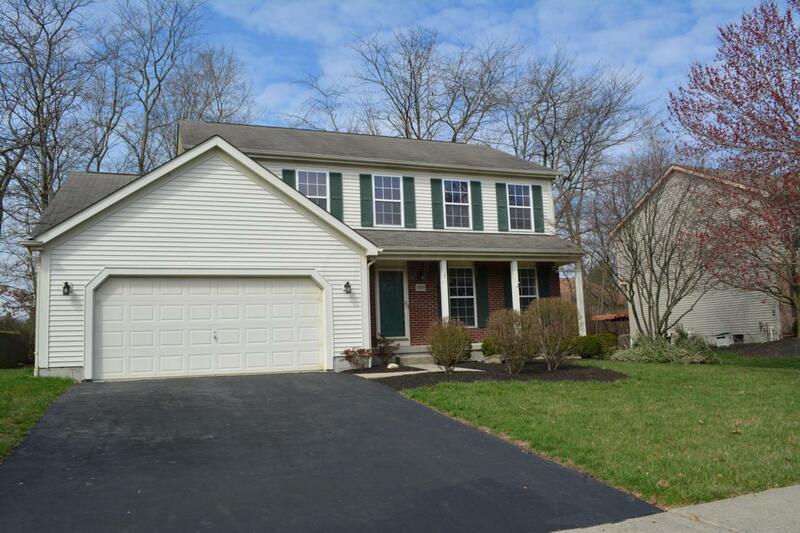 Minutes to I71, new Mt Carmel GC and parks as well as local Grove City schools. 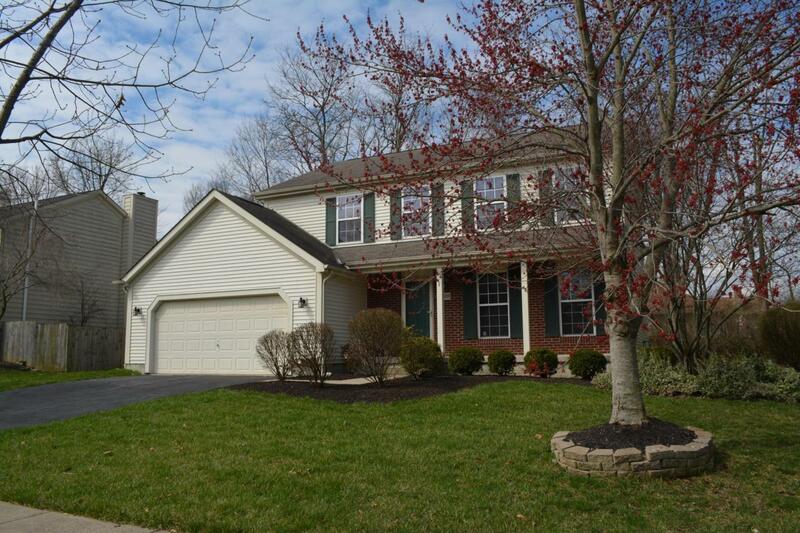 This 4 bed, 2.5 bath home features a semi-private backyard with mature trees and bushes providing spring to fall privacy for the paver patio and deck. Ash trees removed. Eat-in kitchen with quartz counters, Whirlpool SS appliances and engineered oak floors. Family room with gas fireplace looks to backyard. Formal dining and living room adjacent kitchen. Large master suite with walk in closet and bath with WC, standing shower, separate tub and dual vanity. 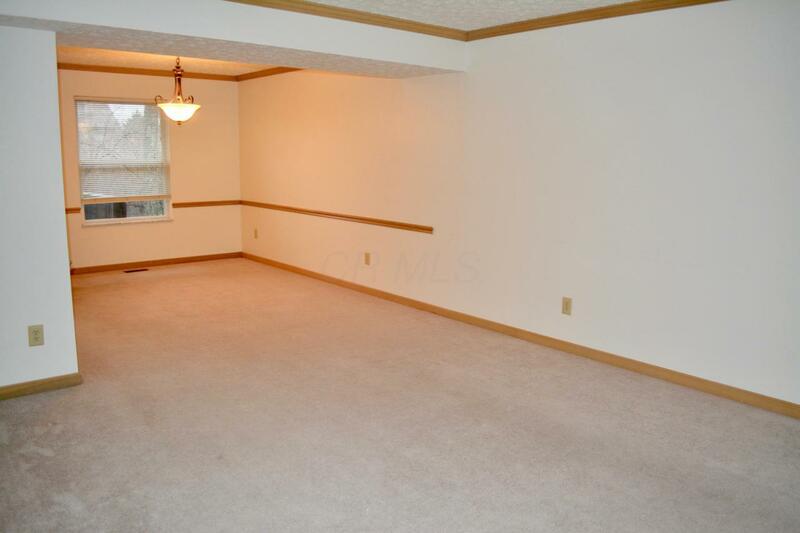 Three more bedrooms and one guest bath upstairs. Insulated two car garage and first-floor laundry. 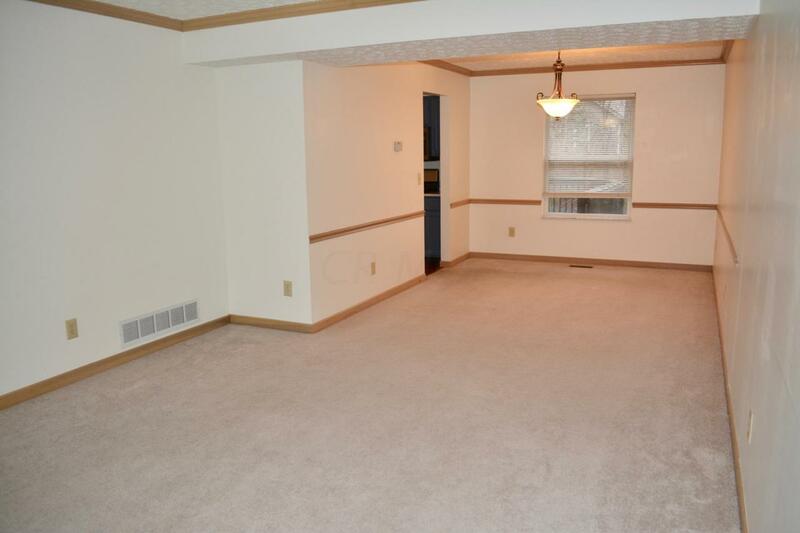 Partial basement with concrete floor crawl space. Hardwired alarm system sensing all lower level doors and windows.